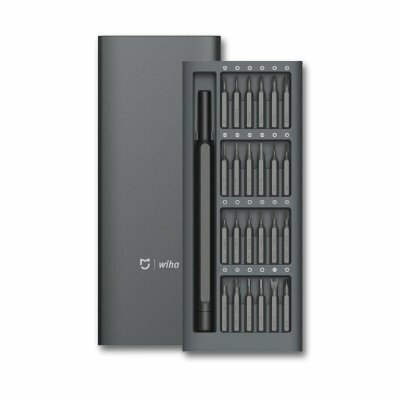 Successfully Added Xiaomi Mijia Wiha Multi Tool - 24 Precision Screwdriver Heads, Anti-Rust Alloy, Aluminum Storage Box, Compact, For Daily Repairs to your Shopping Cart. The Xiaomi Mijia Wiha is a 24-in-1 multi tool offers great efficiency for everyday repairs. 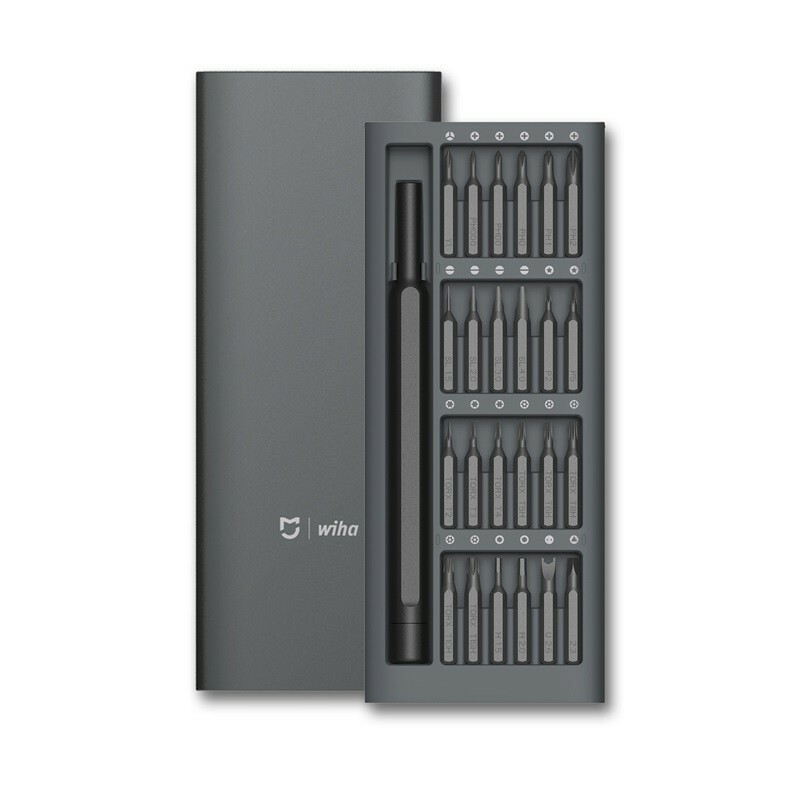 This compact repair kit comes with 24 high-end screwdriver tops that have been crafted out of a rust-free alloy. Thanks to this, you’ll be able to use them in any environment without it affecting the well-being of your tool. It comes along with a compact and useful storage box. This allows you to easily organize, store and carry along your multi-tool along with all the screwdriver heads. With the Xiaomi Mijia Wiha at your side, you’ll always have the needed tools to fix and repair daily objects. Whether it’s a watch, smartphone, or home appliances – with its 24 different screw heads this multi tool can fix them all. This tool is great to have at home, in the office, or in the car. From now on, you’ll be able to personally fix all your home appliances and electronics at great ease. The Xiaomi Mijia Wiha Multi Tool comes with a 12 months warranty, brought to you by the leader in electronic devices as well as wholesale electronic gadgets..